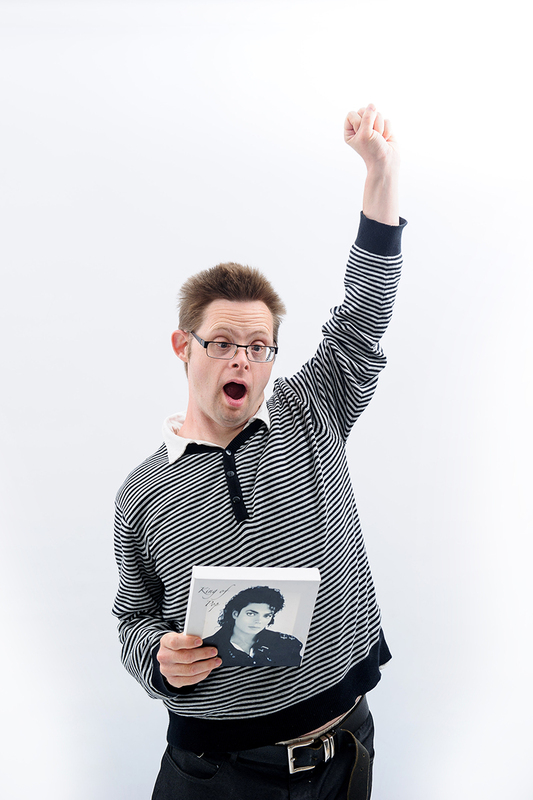 We are committed to empowering individuals with Learning Disabilities by enabling them to develop daily living skills and relationships, as well as increasing their confidence. Our step down models makes it achievable for people to transition through the different levels of service we offer towards increased independence. Most people respond positively when encouraged to do as much as possible for themselves, developing confidence and reducing reliance upon commissioned services. Opposing a ‘doing for’ approach, we encourage each person to proactively engage in the overall delivery of their care and support, by motivating and supporting them to do as much for themselves as possible; setting milestones and at their own pace. Working towards the achievement of these priorities, with a focus on progress, will enable continued improvement and enhancement of independence. Our support is not limited to the services that we are able to provide, but rather focuses on what wider resources a person needs. We adopt a multidisciplinary approach to outline goals, communicate boundaries and map out responsibilities to ensure everyone is pulling in the same direction and working in the best interests of the individual. The starting point is looking at what a person can do, as opposed to what they can’t do. It is vital that service users and staff can communicate effectively from the offset to ensure that choice and control clearly remains with them. We work closely with education and learning disability Speech and Language Therapists. Through engagement, we can determine their current situation and presenting abilities to build a holistic perspective of how best to support them progressing towards their goals.These are user-led and incorporated into the support plan using their own words. Additionally, many of our users write parts of their support plan and actions are facilitated through pictures and photos. Each plan includes a tailored history and profile page for each person with likes, dislikes, life history, and interests; they are supported to produce a personalised Activity Plan to identify what they wish to do each week to achieve their objectives. We advocate positive risk-taking, by providing each person with the tools, options and support necessary for them to re/learn skills, approach challenges in creative ways, and proactively take ownership of their well-being. By setting realistic, attainable but high-value outcomes, which swiftly support the acquisition of skills and independence, we are again able to work with each person to facilitate steady and realistic progress. This, in turn, empowers them to seek out more challenging outcomes, as their confidence in self-management and capacity increases. For that to be successful, we must embrace co-production; working in partnership with the statutory/community partners and relevant others, to define outcomes, undertake risk assessments and implement strategies to eliminate hazards. We are confident that whatever your individual needs are, should they be classified as ‘standard’ or ‘complex’, we can implement a successful care plan which is outcome focused.